How did two brothers who never left home, were high-school dropouts, and made a living as bicycle mechanics figure out the secret of manned flight? 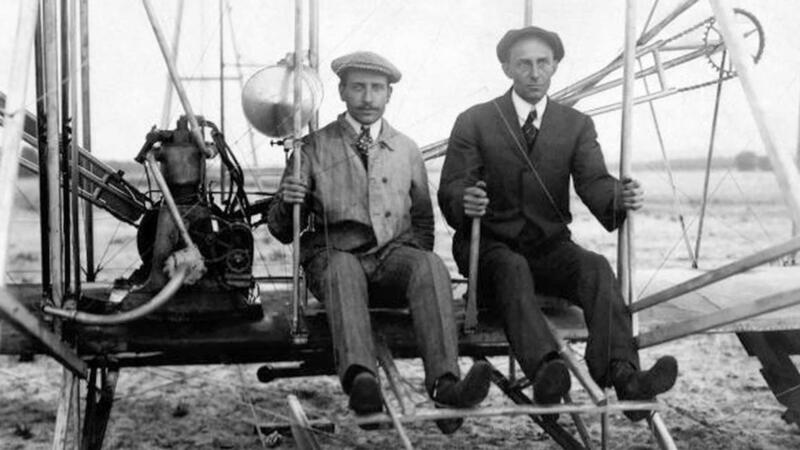 The story goes that Wilbur and Orville Wright were an inseparable duo that were equally responsible for developing the theory of aeronautics and translating it into the first workable airplane. Today’s guest William Hazelgrove argues that it was Wilbur Wright who designed the first successful airplane, not Orville. He shows that, while Orville’s role was important, he generally followed his brother’s lead and assisted with the mechanical details to make Wilbur’s vision a reality.